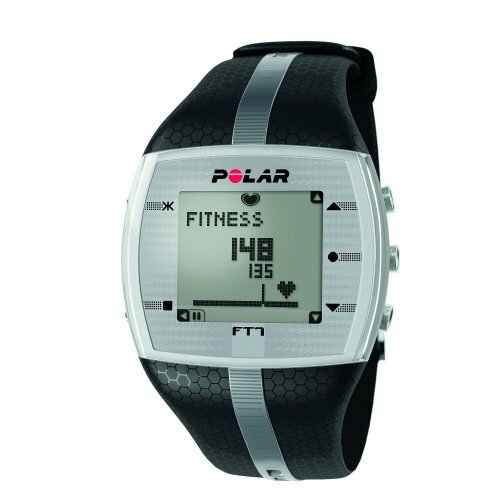 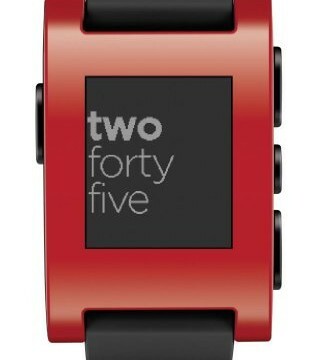 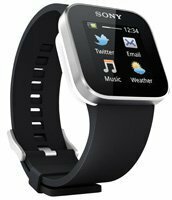 The Polar FT7 is a rugged watch and data-tracking heart rate monitor, combined in one attractive package. 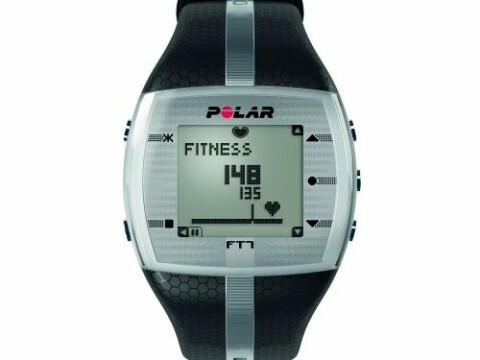 An innovative EnergyPointer feature graphically displays real-time information during your workout, letting you know if you're burning fat or improving aerobic fitness. 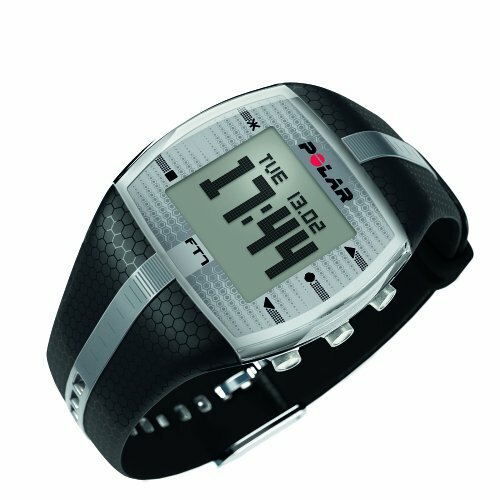 The FT7 comes complete with comfortable fabric transmitter and coded heart rate transmission, to avoid electronic cross-talk. 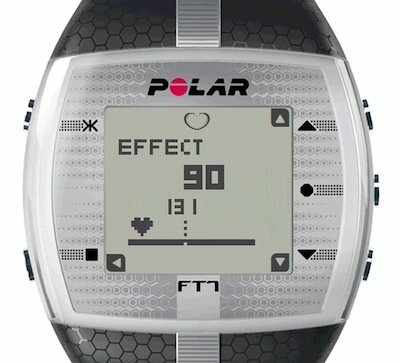 An easy-to-read EnergyPointer feature tells you if you're burning fat (left of center line) or building fitness (right of center line). Polar timing products include a limited two-year manufacturer's warranty against defects in materials and workmanship. 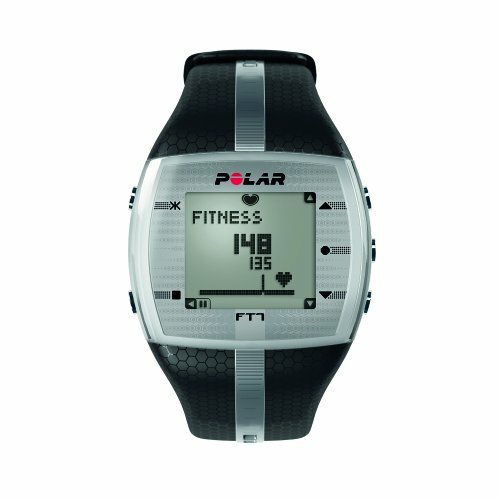 Established in 1977, Polar products help you understand and maximize your training. The company's combination of expertise in sports, physiology, and electronics results in an innovative product line of fitness tools for athletes of all ability levels to achieve desired results.